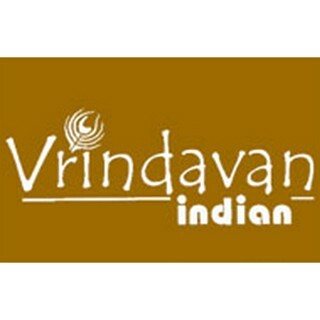 What a mouthwatering dishes the best vegetarian restaurant in Bahrain. Made fresh daily and variety of items make them one of…What a mouthwatering dishes the best vegetarian restaurant in Bahrain. Made fresh daily and variety of items make them one of Our favourites.